Gunmen attacked a Malian army base in a dawn raid on Sunday, killing at least 11 soldiers and burning the camp in west-central Mali, the army and a local lawmaker said according to cgtn.com. The unidentified armed assailants attacked the base in Guire district at about 5 a.m. after approaching in a convoy of 11 vehicles, said local lawmaker Niame Keita. 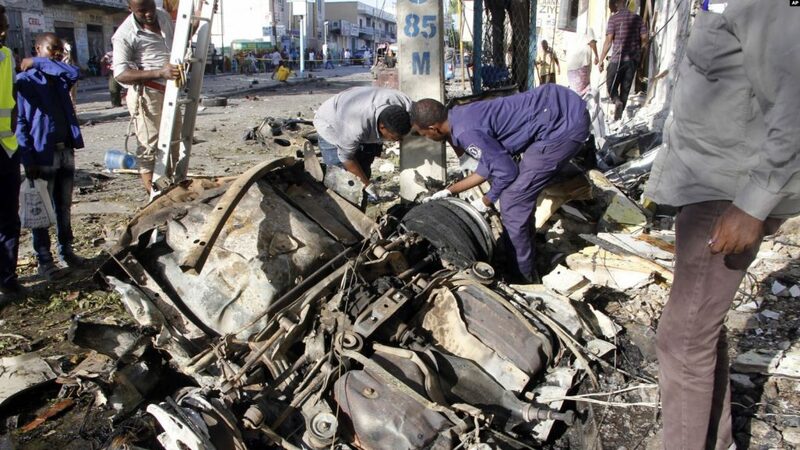 In a statement, the defense ministry confirmed the attack and said 11 soldiers were killed and more were wounded. Keita had earlier said 12 were reported killed. Ten persons have been confirmed killed when a car driven by a National Security and Civil Defence Corps (NSCDC) officer rammed into a procession of Christian youths who were celebrating Easter on Sunday night in Gombe State, like reported by guardian.ng. The Guardian learnt yesterday morning that the victims, mostly Boys Brigade members, were on their usual procession in celebration of the resurrection of Jesus Christ when the unidentified NSCDC officer and his policeman friend came across them at Alheri Junction, Biu Road, Gombe. The Chairman of the State Battalion of the Boys Brigade (BB), Isaac Kwadang, told reporters that the NSCDC officer, in the company of his policeman friend, though not on official duty, met the procession while passing and after exchanging words with the youths, drove pass them, parked his car and put off the head lamps. Later, after the procession had moved past him, and his friend who was with him in the Honda car, he started his car and ran into the youths from behind, killing 10 on the spot. About 30 other youths in the procession were seriously injured. According to Kwadang, the youths chased the security officers, caught them and mobbed them to death. The Chief Medical Director of the Gombe State Specialist Hospital, Dr. Shuaibu Muazu, confirmed that some dead bodies from the incident had been deposited in the mortuary. The Sector Commander of the Federal Road Safety Corps (FRSC), Mr. Godwin Omuko, who confirmed the incident to newsmen on phone, said his men were among those that took the dead bodies to the hospital. Meanwhile, the Chairman of the Christians Association of Nigeria (CAN) in the Northeast, Dr. Abare Kala, has appealed to Christians not to take the laws into their hands following the killing. 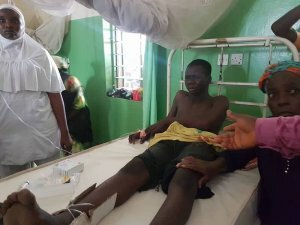 Kala, who made the appeal while speaking with journalists at the Gombe Specialist Hospital, said: “We are aware that two wrongs cannot make a right, so we are appealing to the Christians community to be calm, exercise patience and allow the authorities to take necessary action on the matter. When contacted, the state police command through the Public Relations Officer, Mary Malum, confirmed that 10 persons were killed in the incident. She said eight Boys Brigade members were killed and 30 others injured, and that an NSCDC officer and his policeman friend were among those killed. 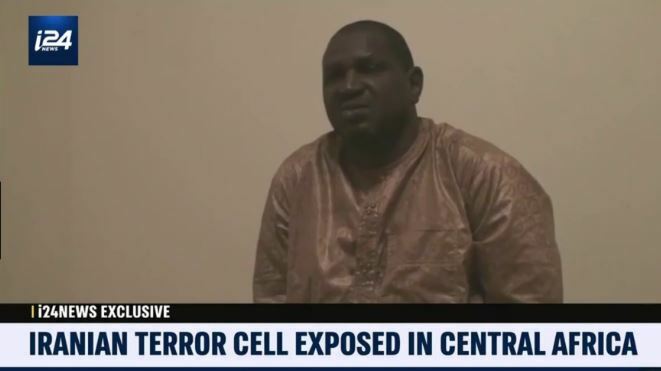 Channel i24NEWS reported that Chad and the Central African Republic have uncovered an Iranian terror network operating in their territories as well as in other countries. Between January and March this year, violent extremists carried out 280 armed attacks, killed 466 people, injured 267 others, and also carried out 172 abductions in various countries in the West African sub-region, according to the West African Peace and Security Report released by the West African Network for Peace-building (WANEP), like reported by thisdaylive.com. 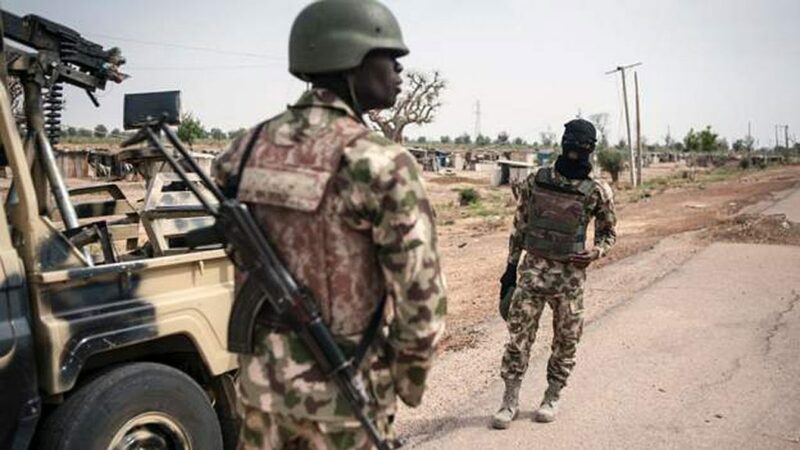 This is coming as the Multinational Joint Task Force (MNJTF) Thursday killed 39 insurgents in the ongoing Operation Yacin Tafki in the Lake Chad fringes. The Nigerian Air Force (NAF) has again denied killing civilians in its bombing campaign in Zamfara State, stating that it has not used bombs since Operation Sharan Daji started. It announced the setting up of a high-powered panel headed by an Air Vice Marshal to look into the allegations by Zamfara State traditional rulers that NAF bombings killed eleven civilians. In its quarterly report covering organised crime and violent extremism obtained by THISDAY, WANEP said there had been a spike in organised crimes, violent extremism, terrorism, inter communal and sectarian violence across the West African region. “The current spate of attacks by AL Qaeda in the Islamic Maghreb (AQIM) and Al-Mourabitoun in Burkina Faso and Mali, Boko Haram and the West African Province of ISIS in Nigeria, and across the border with Niger, have far- reaching consequences on regional security. 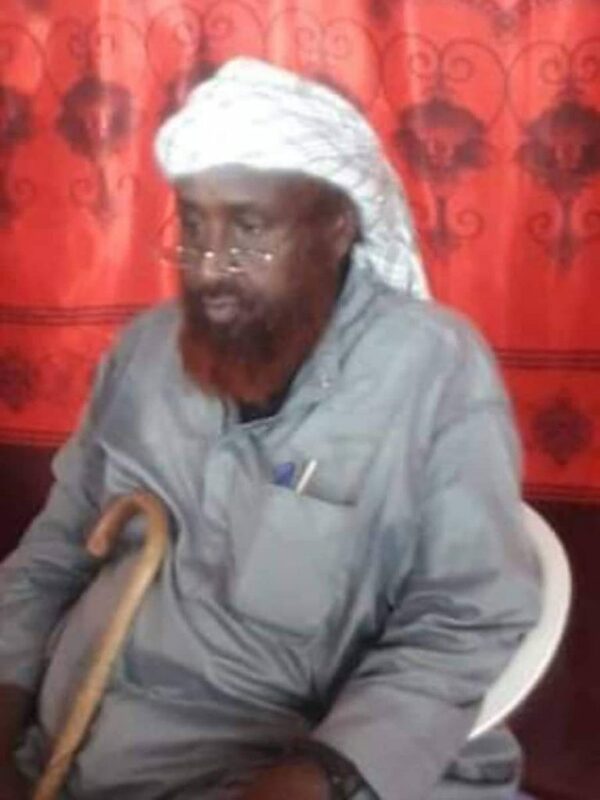 “The mode of operation of these extremist groups in the region ranges from suicide bombing, cross border raids, destruction of security installations and worship places, kidnapping, abduction and banditry. 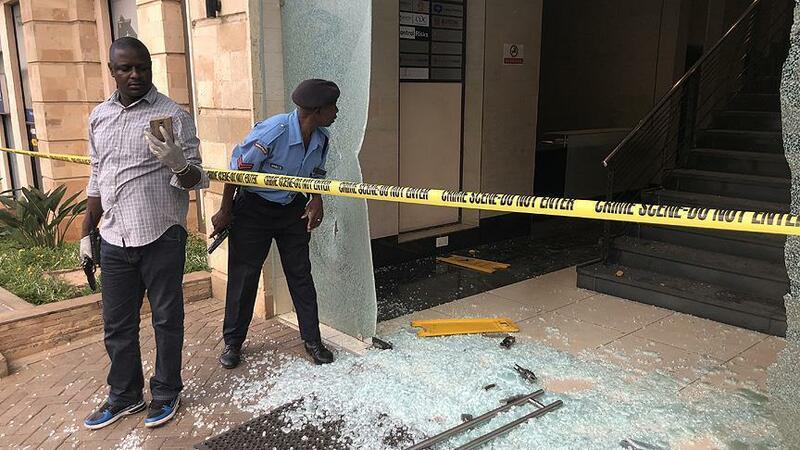 This situation is further compounded by incidents of transnational organised crimes, notably, armed robbery, drug and human trafficking, illegal migration, money laundering and other economic and financial crimes. “In Nigeria, between January and March 2019, 41 incidents of violent extremist attacks were recorded with a total death of 130 and 56 injuries, while 161 people were abducted, especially in the North-east and across other geo-political regions. Armed attacks at this period were 128 with 387 deaths and 60 injuries. “Continued Boko Haram cross-border attacks in the Diffa region has taken its toll on human lives leading to forced displacements in Niger. Within this quarter, there has been 18 incidents of terrorist attacks, resulting to 93 deaths and 119 injuries”, the report said. WANEP noted that “besides, kidnapping of foreign nationals for ransom, especially in Agadez and along the borders with Mali and Libya remains a major security concern in the area. Between January and March 2019, 25 people were kidnapped, while security installations, mining sites, schools and other properties were destroyed. “Also, heightened insecurity led to state of emergency declared in Tillabéri and Tahoua regions”. On the frequent clashes between farmers and herdsmen in Nigeria and Ghana, the report disclosed that 117 people were killed, including 13 women and 22 children. “Incidents of farmer-herder conflicts were also recorded in Nigeria and Ghana in this period. In Nigeria, attacks and reprisals by suspected Fulani herders’ and militia in Kajuru and Kachia in Kaduna State resulted in the deaths of 117 people, including 13 women and 22 children, with several houses and livestock destroyed. WANEP, therefore recommended that “ECOWAS member states should review their national counter-terrorism strategies to align with the regional strategy in order to ensure synergy and harmonisation. This should also include community mechanisms such as infrastructure for peace”. “ECOWAS member states should ensure robust regional intelligence cooperation beyond the Sahel countries to address rising threats of transnational organised crimes including terrorism, violent extremism, drug and human trafficking, piracy and proliferation of small arms and light weapons across the region,” the report explained. Meanwhile, the Multinational Joint Task Force (MNJTF) yesterday killed 39 insurgents in the Lake Chad fringes. 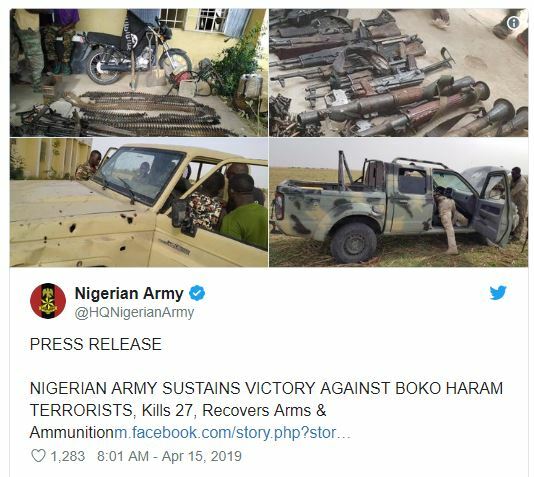 An update provided by the MNJTF’s spokesman, Col. Timothy Antiga, said troops killed 39 insurgents and recovered equipment while twenty soldiers were wounded. “In continuation of the ongoing Operation Yacin Tafki in the Lake Chad Area, troops of the MNJTF and national forces yesterday dealt another blow on Boko Haram terrorists. The terrorists attacked troops’ position in Cross Kaura; however, the vigilant and gallant MNJTF and national troops overwhelmed the terrorists, killing 39 and capturing several equipment in the counter-attack. “Twenty soldiers who were wounded in action have been airlifted out of the area of operation and are receiving adequate medical attention”, he said. Meanwhile, NAF has denied allegations that it bombed civilian targets in Zamfara State. The denial followed the release of 11 names of bombing victims by the Zamfara Traditional Council on Wednesday to substantiate its claims of bombing of civilian targets by NAF. But at a news conference in Abuja, Director of Information and Public Relations, Air Commodore Ibikunle Daramola, said NAF did not bomb civilian targets, maintaining that it did not deploy bombs in air strikes in the state but used lower caliber ammunitions. It said NAF had set up a high-powered panel of inquiry headed by an Air Vice Marshal to investigate the claims and report back. 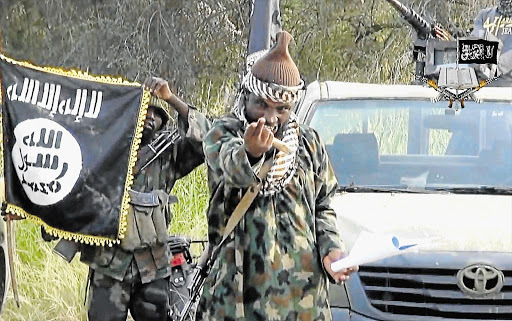 More than fifty Boko Haram fighters have been killed in an attack on a multi-national force in northeastern Nigeria, a military spokesperson said Wednesday according to timeslive.co.za. 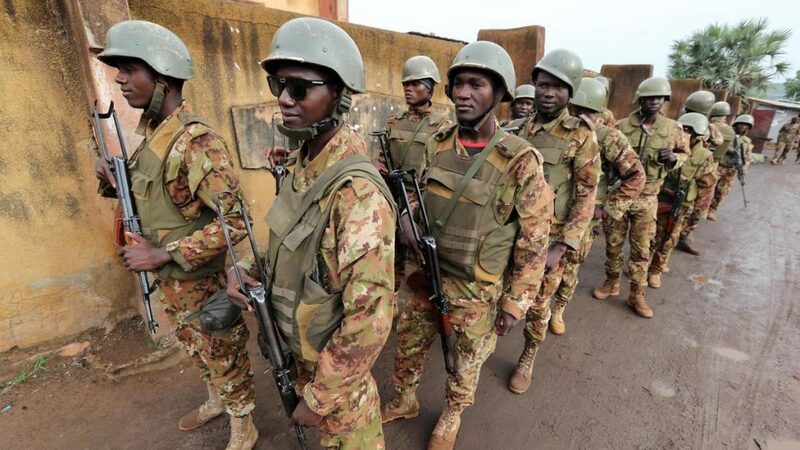 Two Chadian soldiers belonging to the Multinational Joint Task Force (MMF), an anti-Boko Haram force combining soldiers from Chad, Cameroon, Niger, and Nigeria, died in the assault at Cross Kauwa on Tuesday, Colonel Azem Bermandoa said. Eleven other soldiers were injured. Boko Haram’s nearly 10-year insurgency has its epicentre in northeast Nigeria, but has spilled over into Chad, Niger and Cameroon. 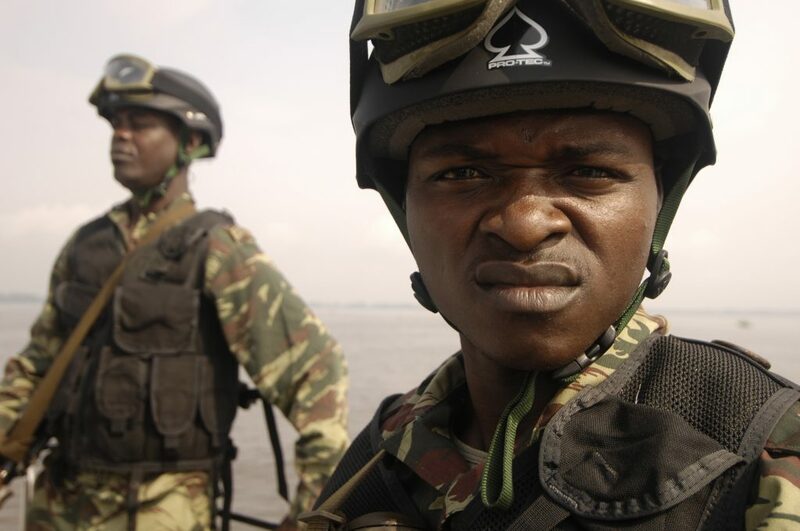 In late February, more than 500 Chadian soldiers entered Nigeria to aid the Nigerian army in the fight against the jihadist group. The Acting Director Army Public Relations, Col. Sagir Musa, confirmed this in a statement on Monday according to punchng.com.